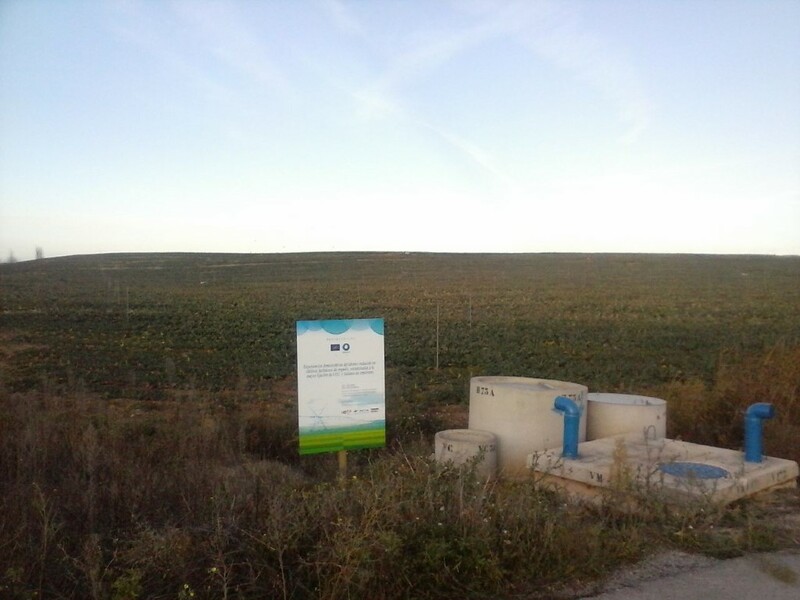 Fixation of atmospheric CO2 and reduction of greenhouse emissions by sustainable management of irrigation agriculture. 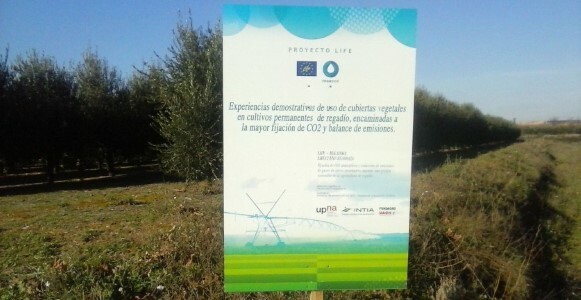 OBJECTIVES: LIFE RegaDIOX aims to design, demonstrate, test and disseminate an improved model for sustainable management of irrigated agricultural areas. 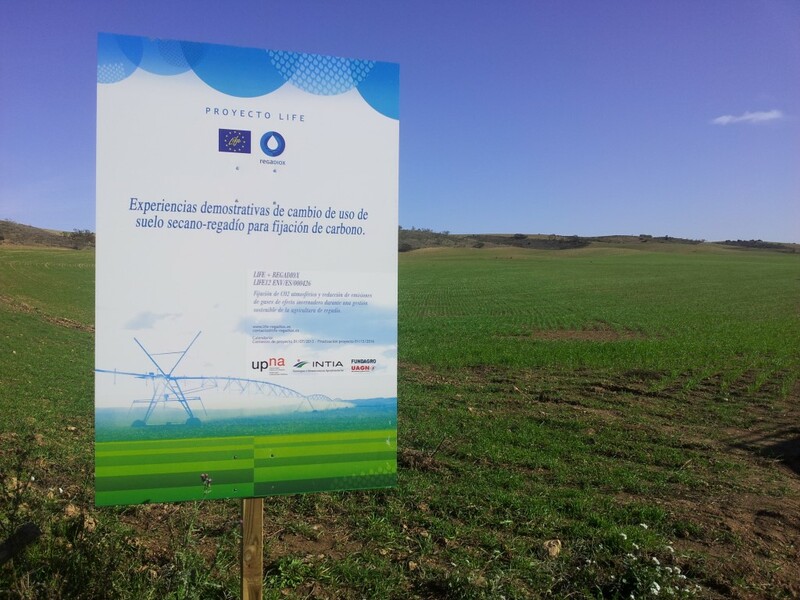 The integration of the model into agricultural policies and rural strategies implemented in Navarre is expected to yield positive effects on climate change through increased CO2 sequestration and greenhouse gas emission (GHG) reduction.